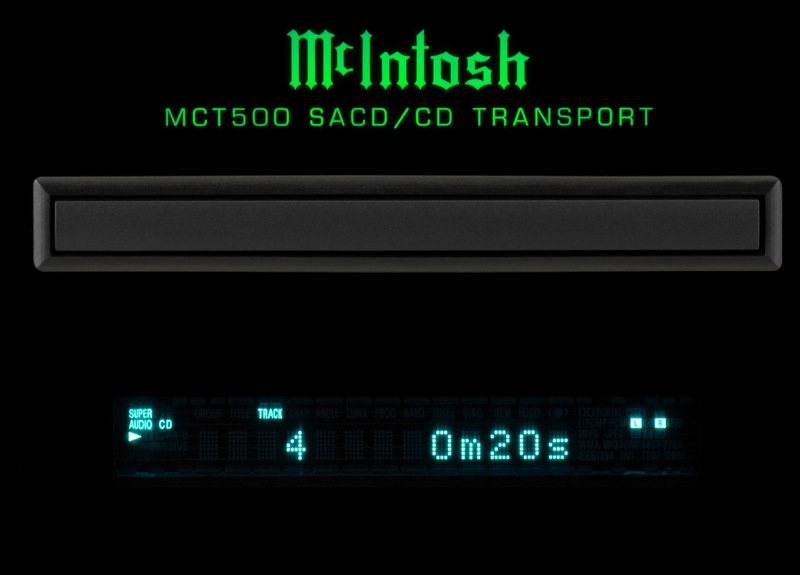 McIntosh has announced the new MCT500 Transport, designed to replay SACD/CD discs plus a wide range of audio formats stored on USB flash drives and user-generated CD and DVD Data discs. 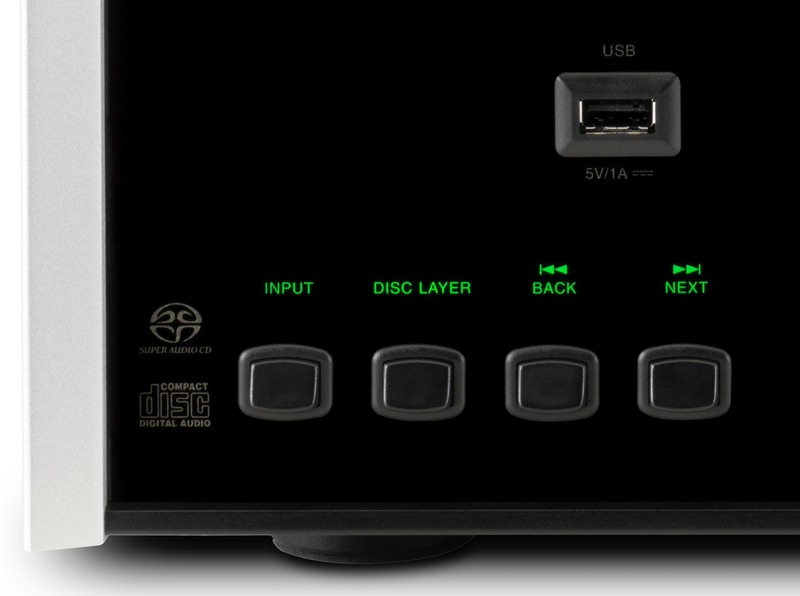 All common disc types can be played on the MCT500, including SACD, CD, CD-R/RW and DVD-R. 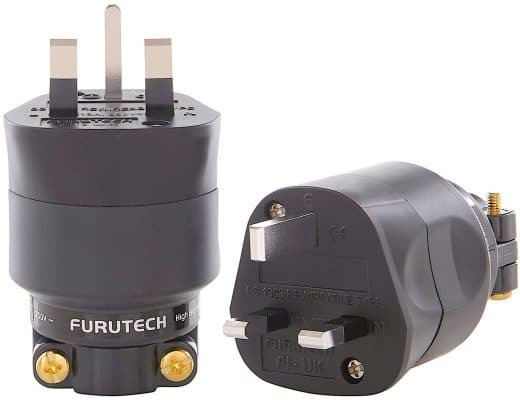 In addition, popular file formats such as AAC, AIFF, ALAC, DSD (up to DSD128), FLAC, MP3, WMA and WAV (up to 24bit/192kHz) WMA can be played from discs and USB drives. 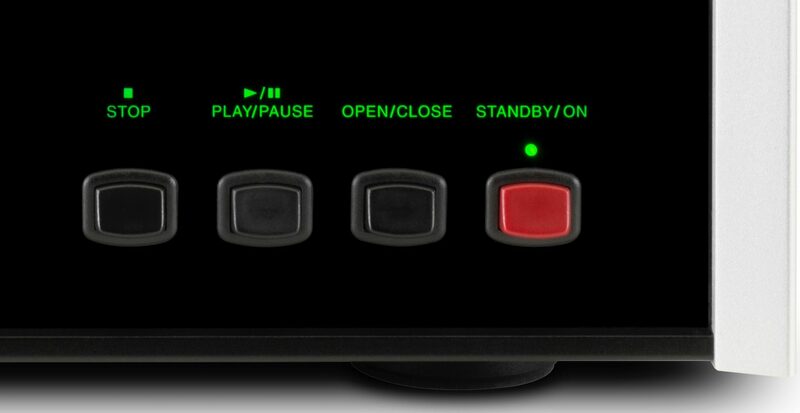 An die-cast aluminium tray connects to a digital servo so that audio data is read at “twice the normal rate”. 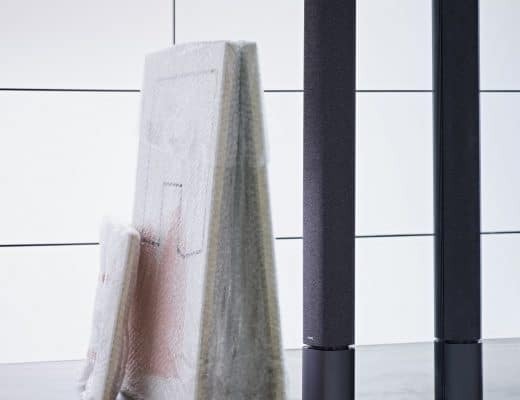 The MCT500 is wrapped in a polished stainless steel chassis, black glass front panel, illuminated logo and aluminium end caps. 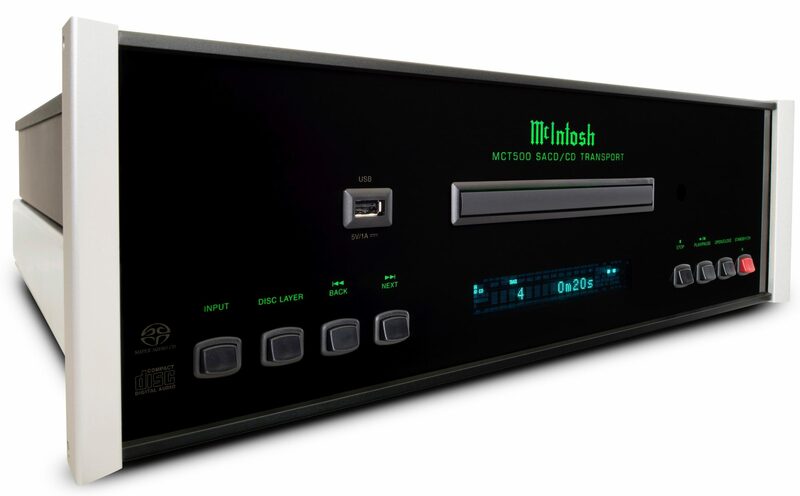 Integration with other McIntosh system components is via the Power Control and data ports. 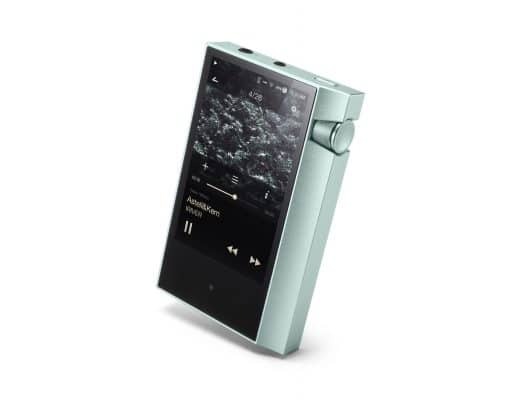 Orders can be placed now with authorised McIntosh dealers with shipping expected to begin in February (US) and March/April (UK), priced at £5,995. I guess cd isn’t dead.